Park Guell and Sagrada Familia Kids Adventure has been designed specifically for kids to have a great time! 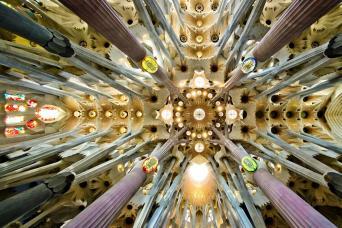 With this tour you have the exciting opportunity to discover Gaudi’s Sagrada Familia and Park Guell with the help of a child-friendly private guide, specialized in entertaining the little ones throughout the tour. You will also get skip the line tickets for both Sagrada Familia and Park Guell, so that your kids will not get bored or tired while queueing... No worries, with our Park Guell and Sagrada Familia Kids Adventure fun is totally guaranteed for the whole family! 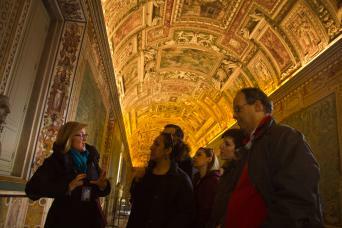 Get a child-friendly private guide for the entire tour! Park Guell and Sagrada Familia Kids Adventure will be great fun for the whole family to discover those two masterpieces by Gaudì. Thanks to our interactive tour, children will be involved in the explanations of our great child-friendly guides. Nobody is going to get bored! The tour starts at the sagrada familia, where you will meet your guide. Thanks to our special skip the line tickets, you will enter the cathedral straight away and your children will not feel the stress of waiting in line. This is Gaudì’s most famous creation and it is absolutely twisting to see, your kids will be amazed! 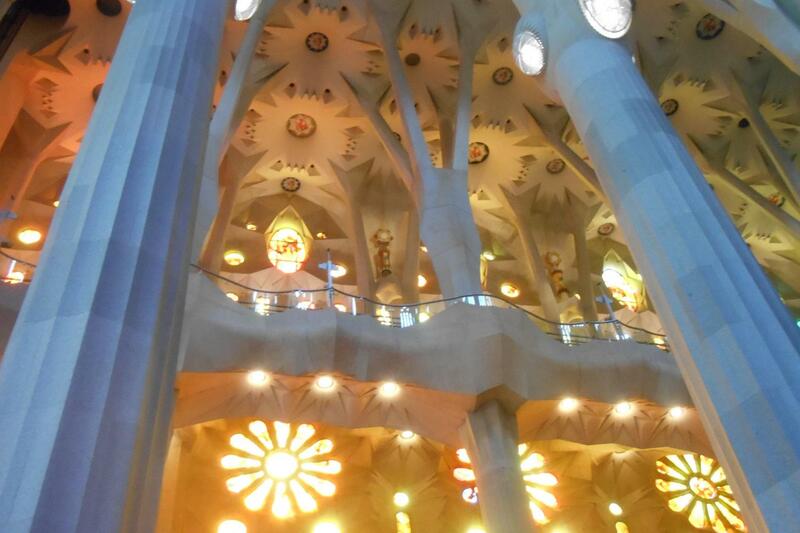 All the family will learn everything about what the Sagrada Familia represents, whilst having fun doing a little scavenger hunt with the guide. After the tour of the Sagrada Familia, your Park Guell and Sagrada Familia Kids Tour will continue to Park Guell. Transportation is required from the Sagrada Familia to Park Guell. 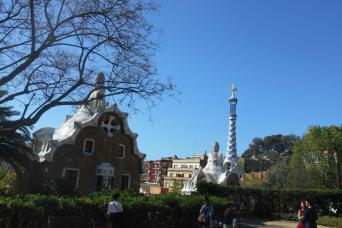 In the monuments section of Park Guell children will have a great time exploring. The monuments section of the park is full of stories, which are sure to keep your little ones entertained. 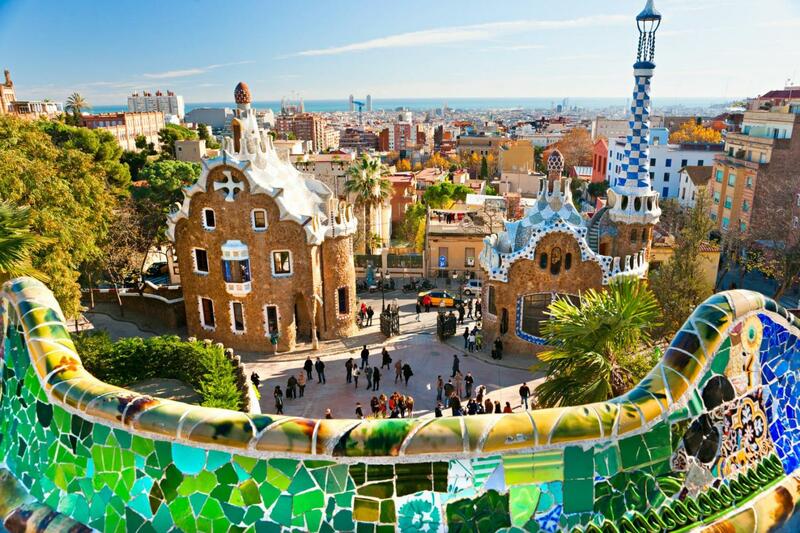 They will learn all about Gaudi’s thought process behind Park Guell thanks to your child-friendly private guide. You will love visiting the two charming little houses that will remind you of the one from Hansel and Gretel. Round each corner you turn you will be greeted by surreal fountains shaped like lizards and benches formed to seem dinosaurs! 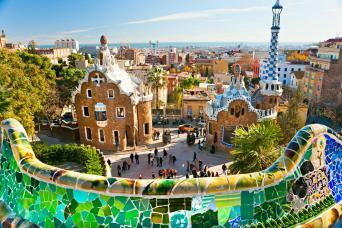 Park Guell is the perfect place for a family adventure! Nature was an incredibly important inspiration for Gaudi, as your little ones will soon discover, and the architecture in Park Guell is perfectly suited to its green backdrop. Like stepping off the pages of a fairytale, our Park Guell and Sagrada Familia Kids Adventure is sure to thrill the entire family. 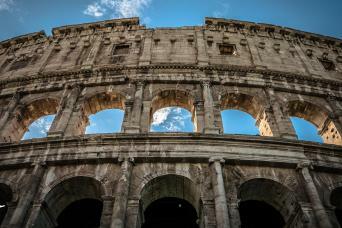 Just contact us and book it now!